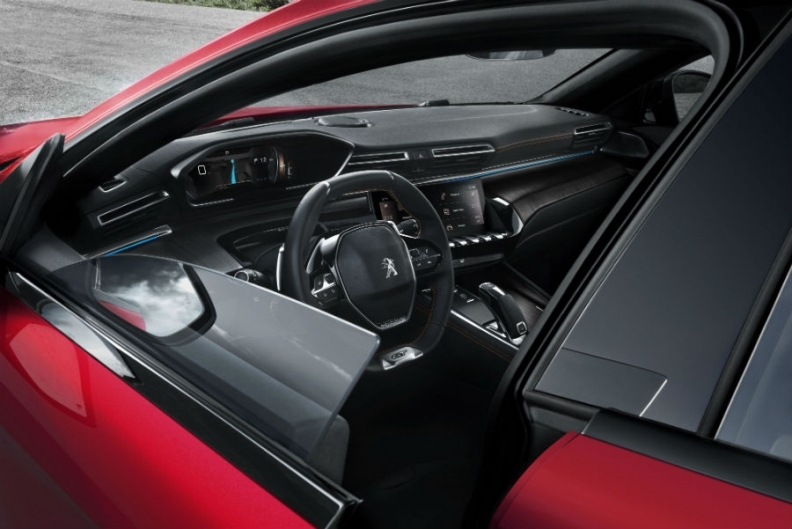 Peugeot called the 508's low coupe design "radical" and said it will break the mold in a segment dominated by more conservatively styled sedans. 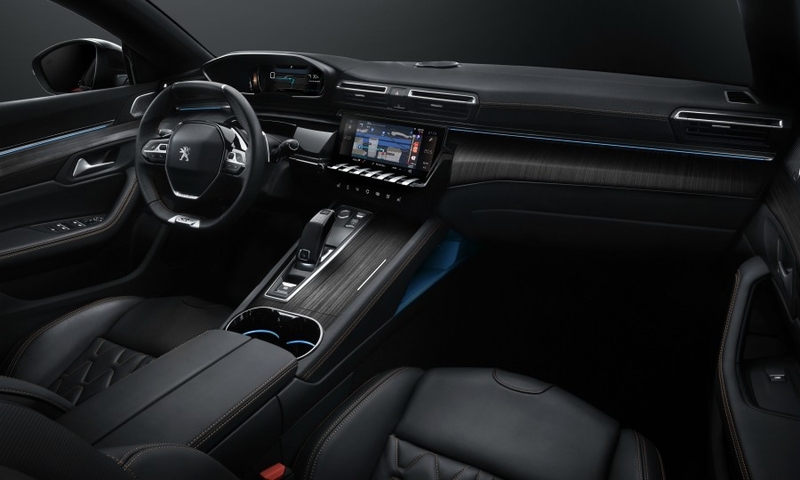 With the 508's fresh look, the French brand also wants to reduce the migration of customers to SUVs. 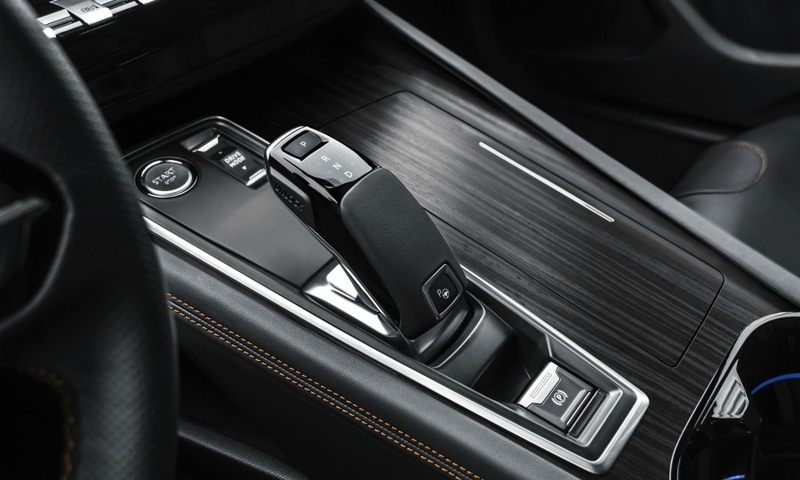 The 508 gets an elegant interior with upscale features such as a full grain leather trimmed steering wheel, a 10-inch touchscreen and a 12.3-inch digital instrument panel. 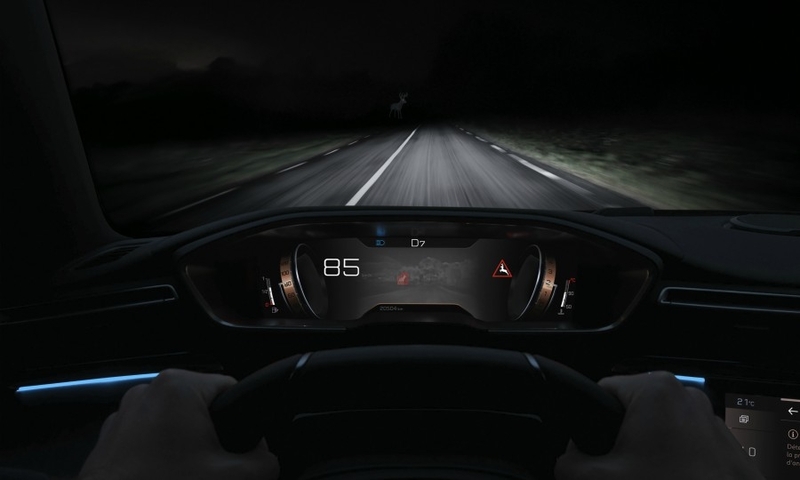 Its safety equipment includes a night vision system that uses an infrared camera to detect pedestrians in the dark and in reduced visibility. 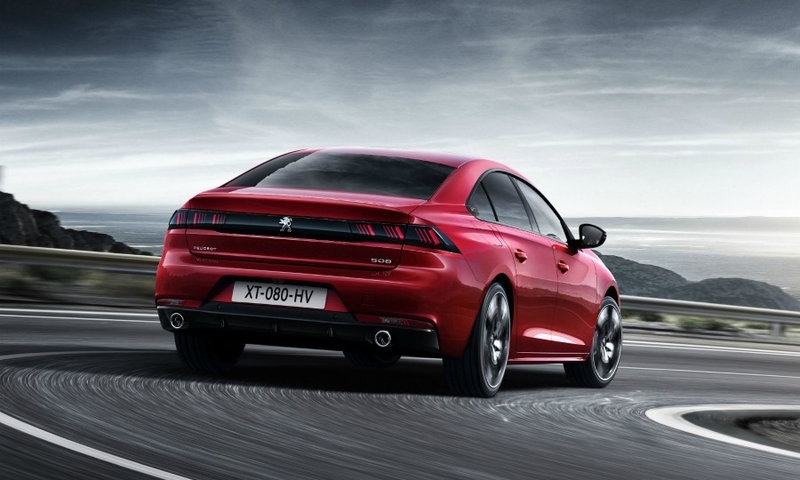 The 508 will be available to order in the summer after a debut at the Geneva auto show on March 6. It will be available with six gasoline and diesel engines with 130 hp to 225hp. 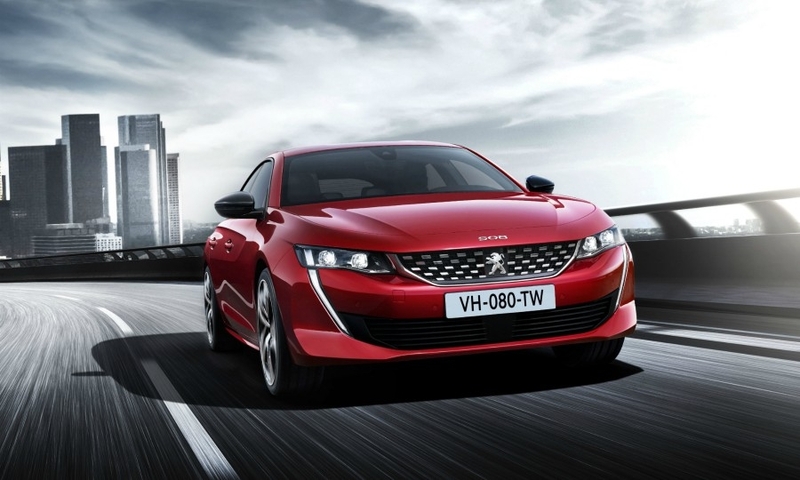 A plug-in hybrid is expected to launch next year. 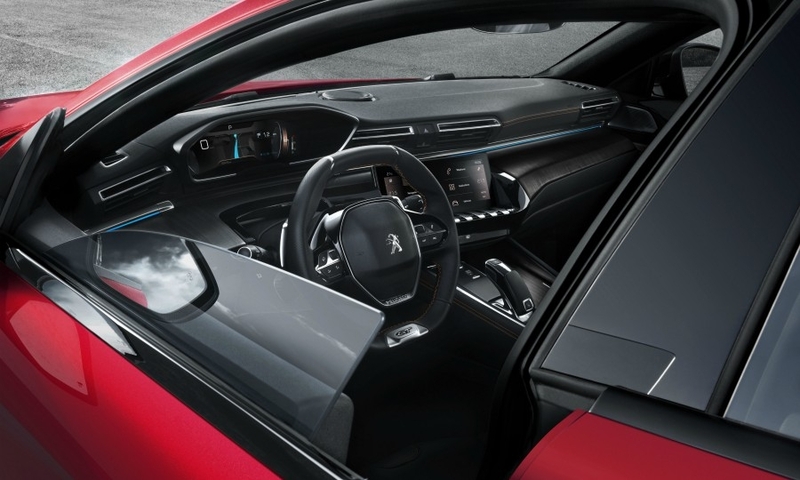 The 508 has frameless side door windows. 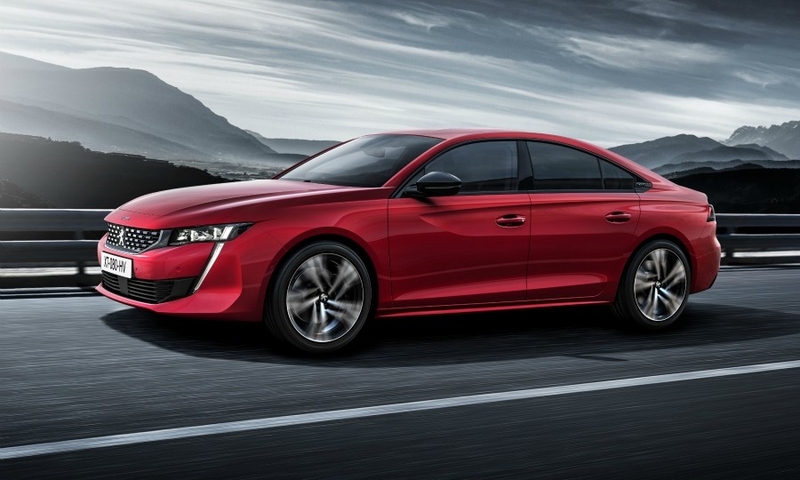 The 508 will go up against volume midsize sedans such as the Volkswagen Passat, Opel Insignia and Ford Mondeo but also premium rivals including the Mercedes C class, Audi A4 and BMW 3 series. Sales of premium midsize cars were higher than those of mass-market models in Europe last year. European sales of volume midsize cars fell 12 percent to 564,246 in 2017, according to JATO Dynamics market researchers. The Passat led the segment with a volume of 184,655, down 12 percent. The 508 was the No. 8 seller with sales down 39 percent to 22,791. Sales of premium midsize cars declined by 5.5 percent to 572,543. The C class led the segment with a volume of 153,500, up 2.3 percent.